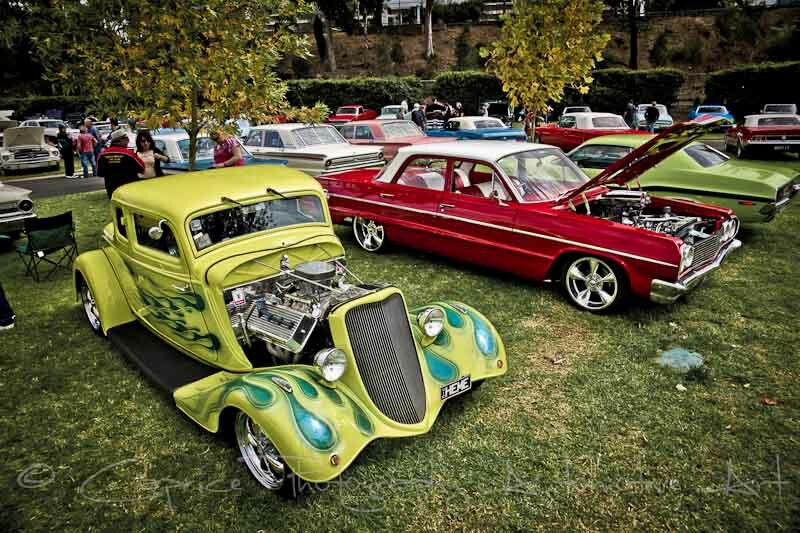 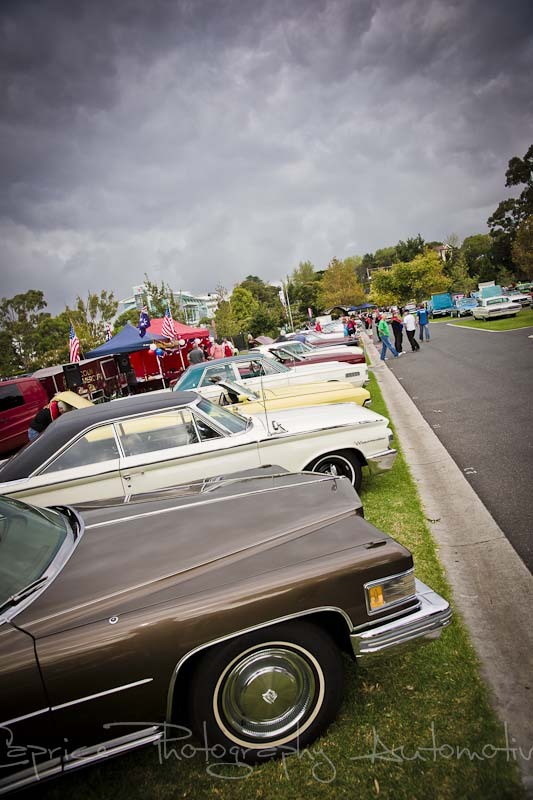 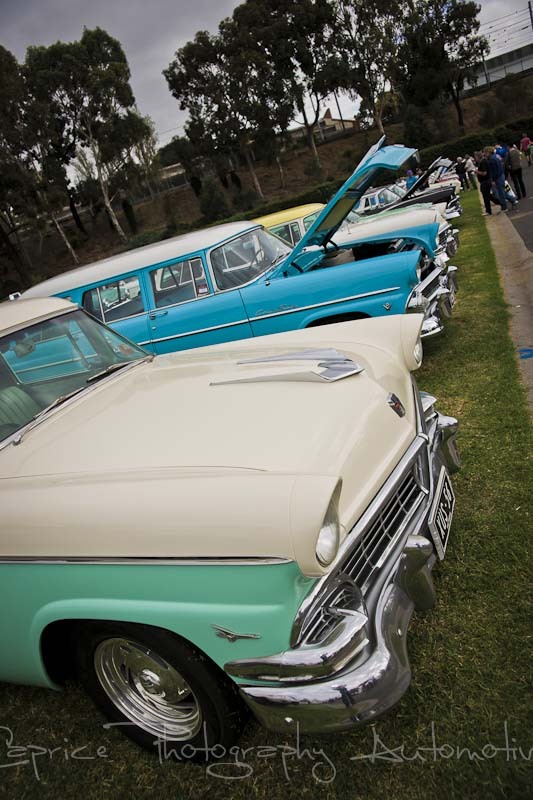 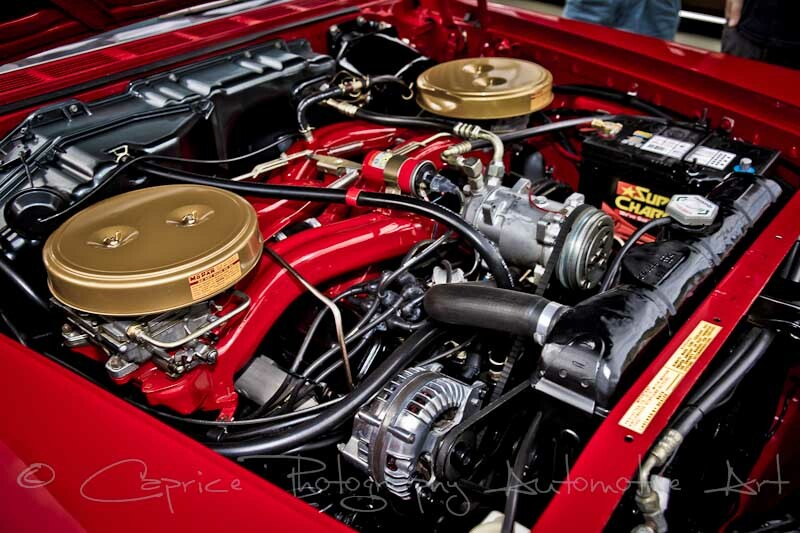 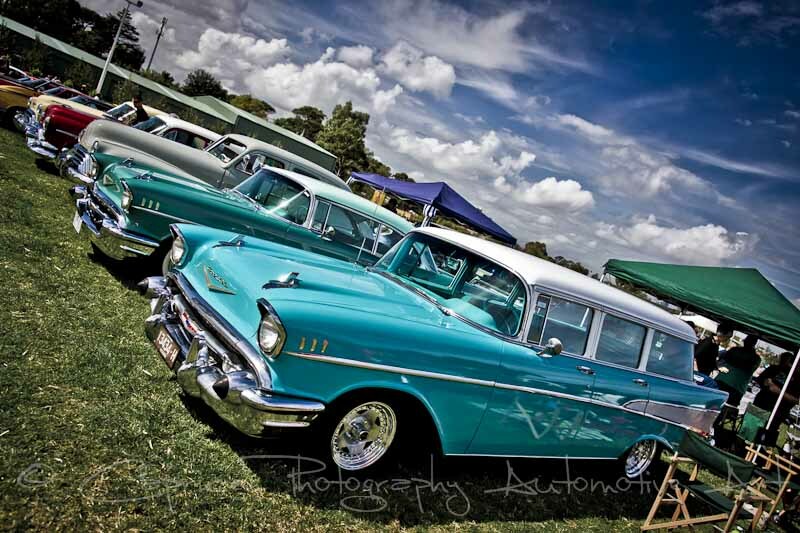 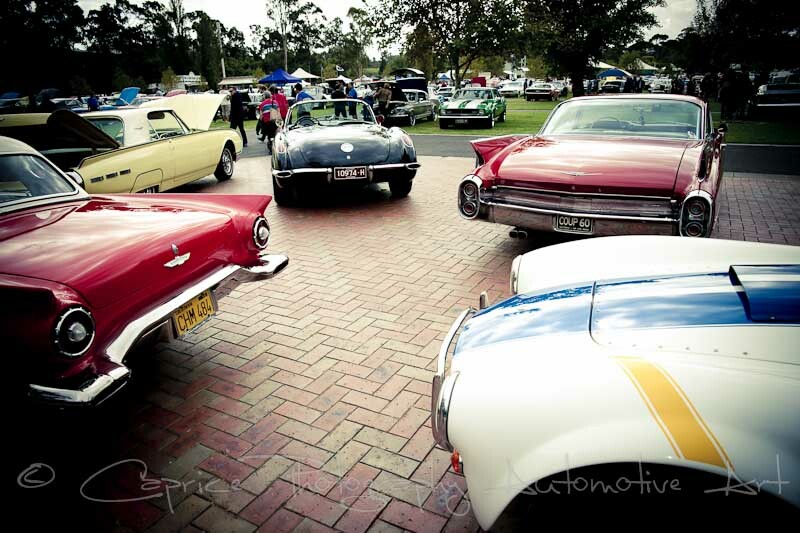 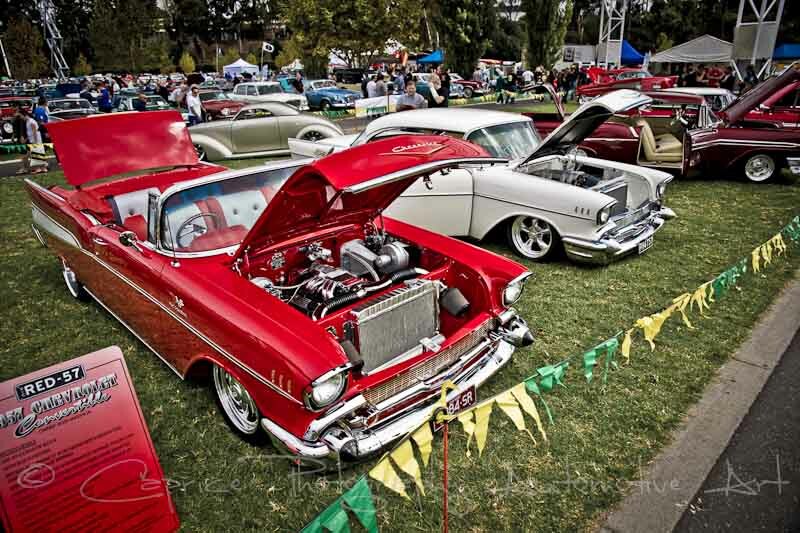 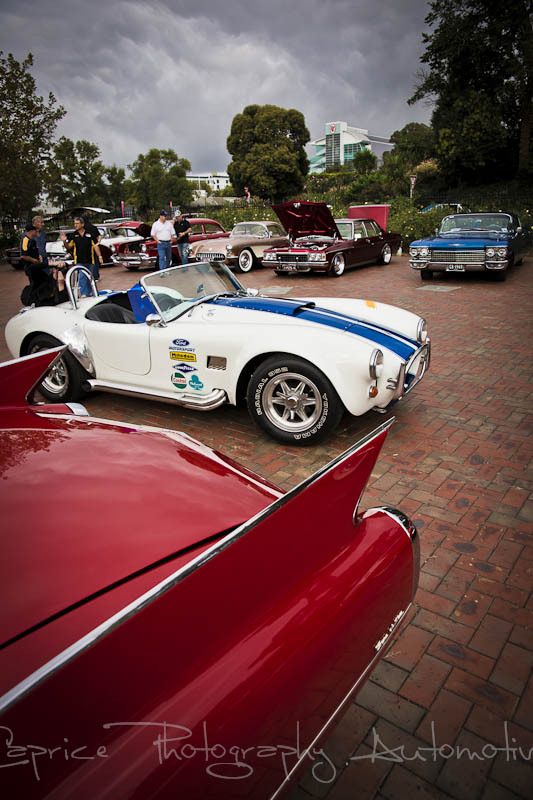 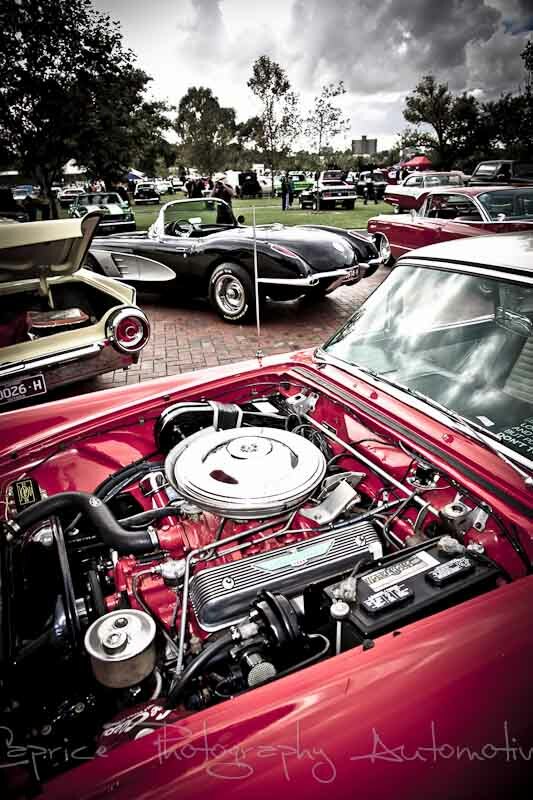 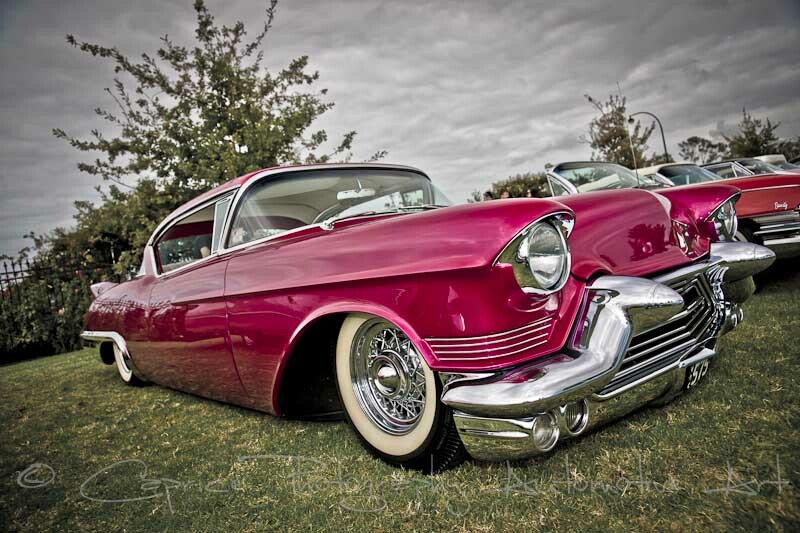 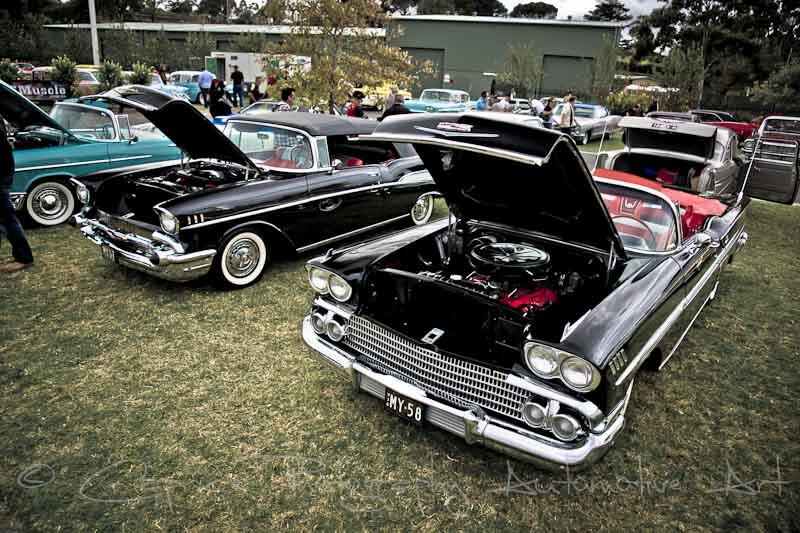 Have you ever been surrounded by over a thousand classic American cars without actually being in the Land of the free? 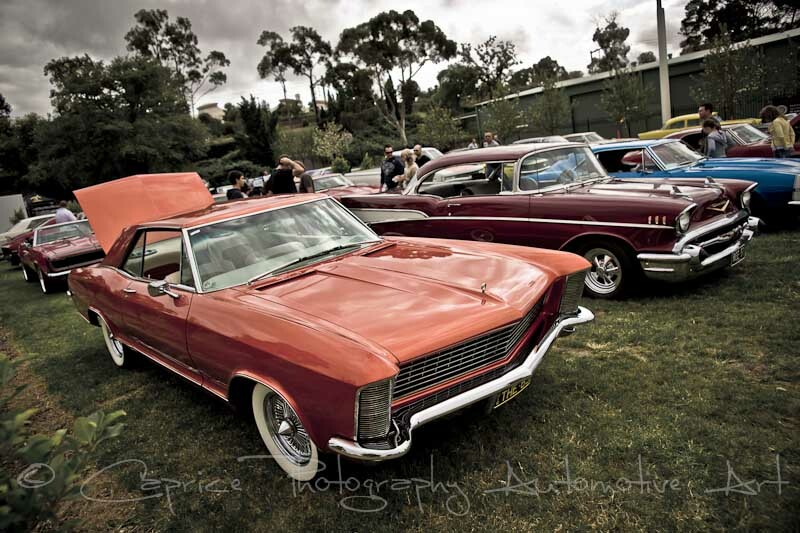 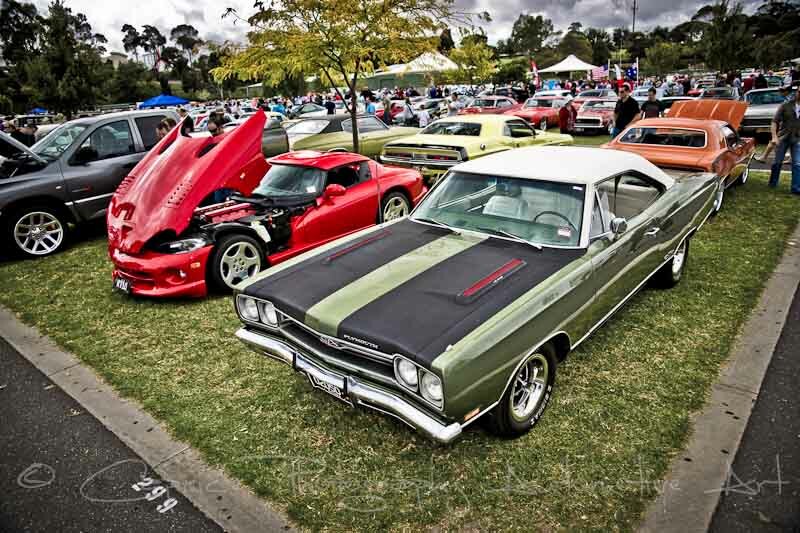 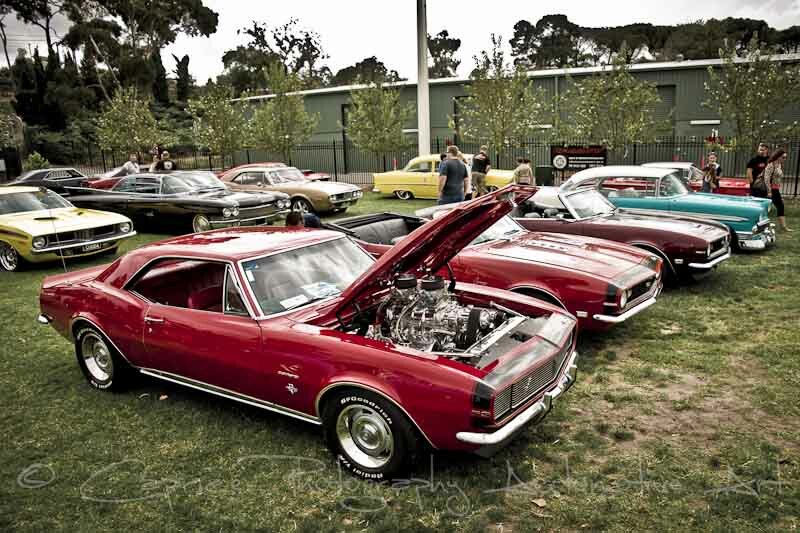 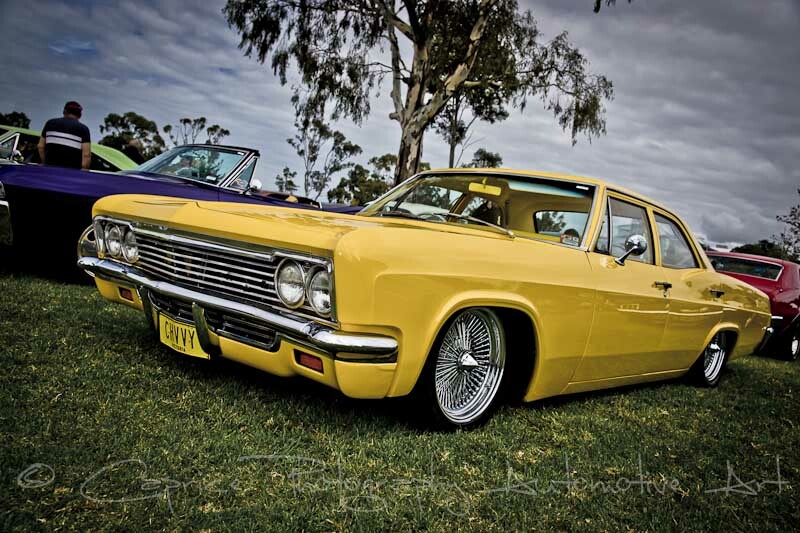 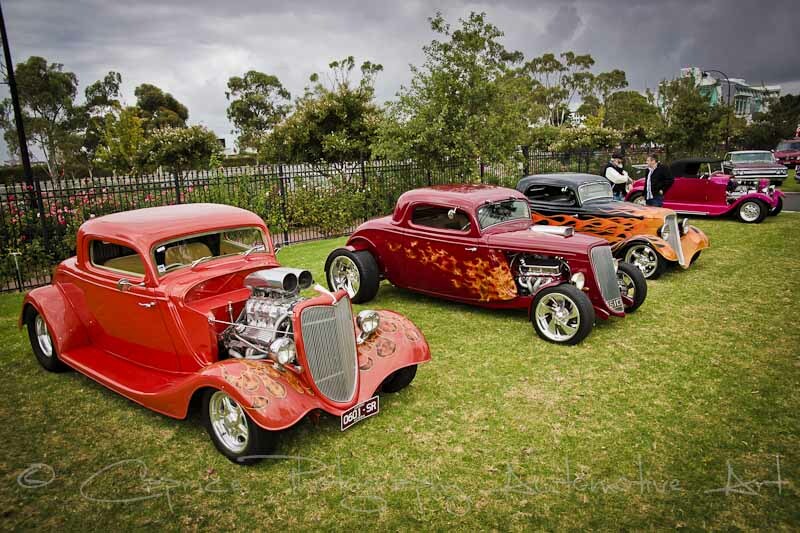 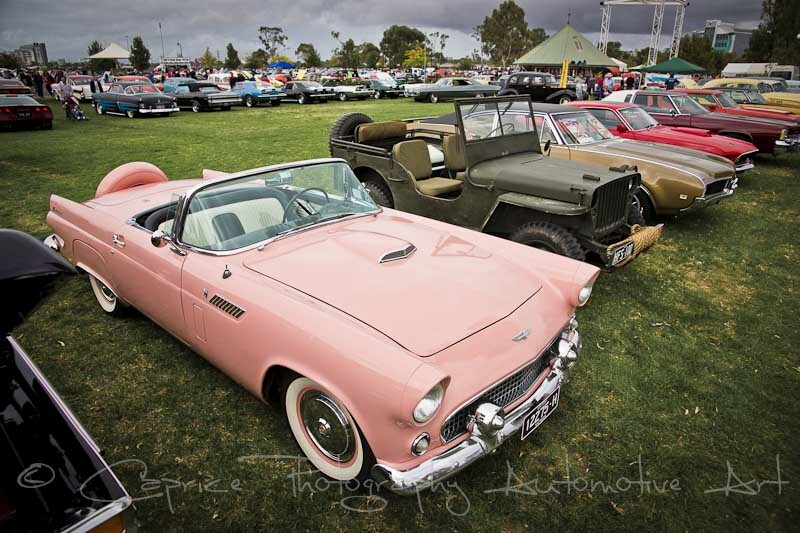 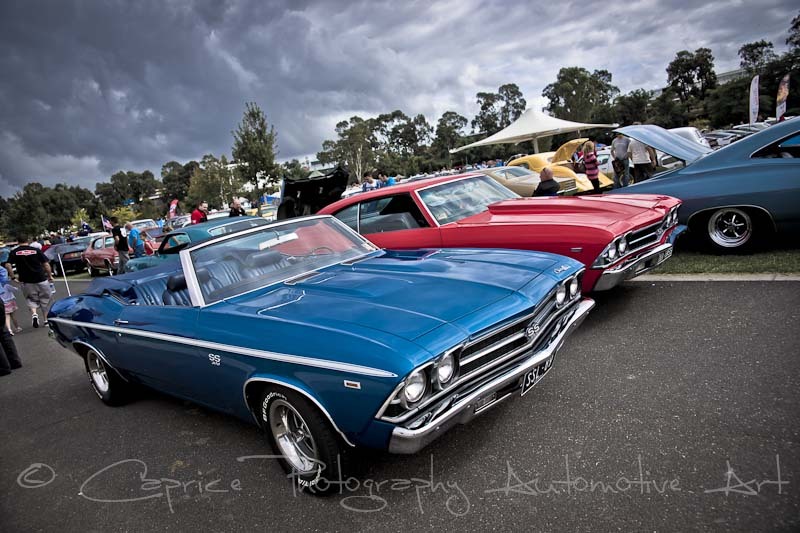 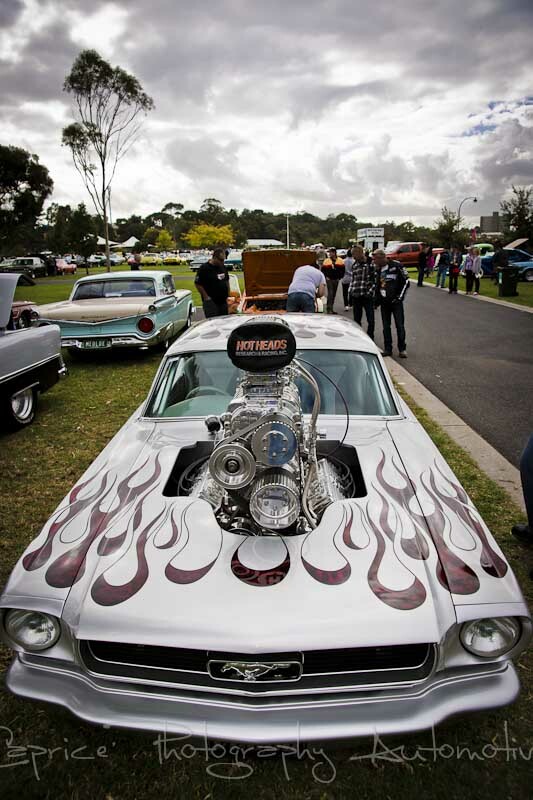 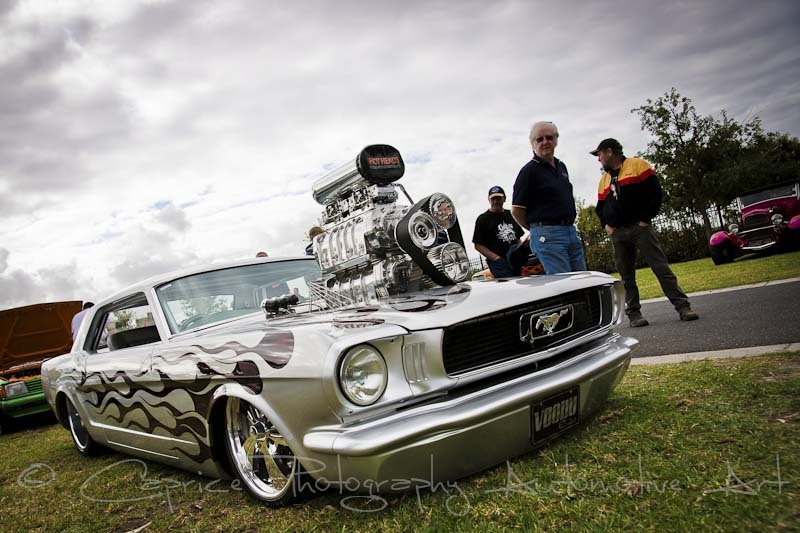 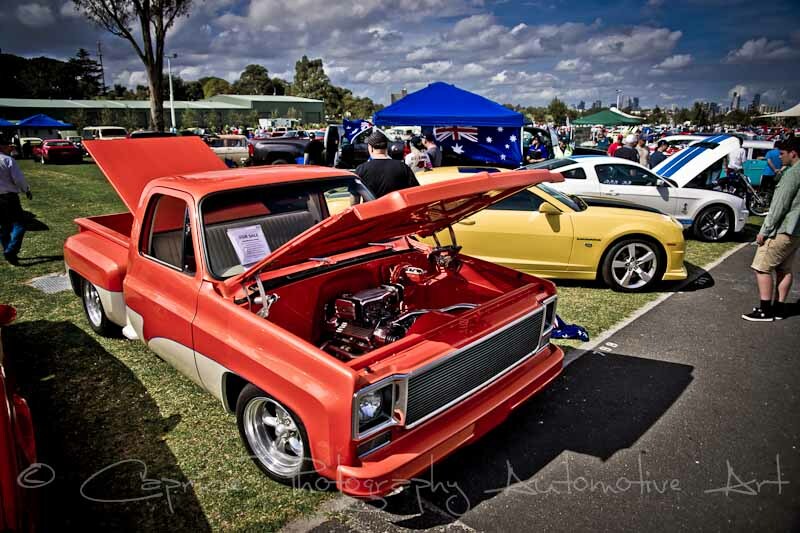 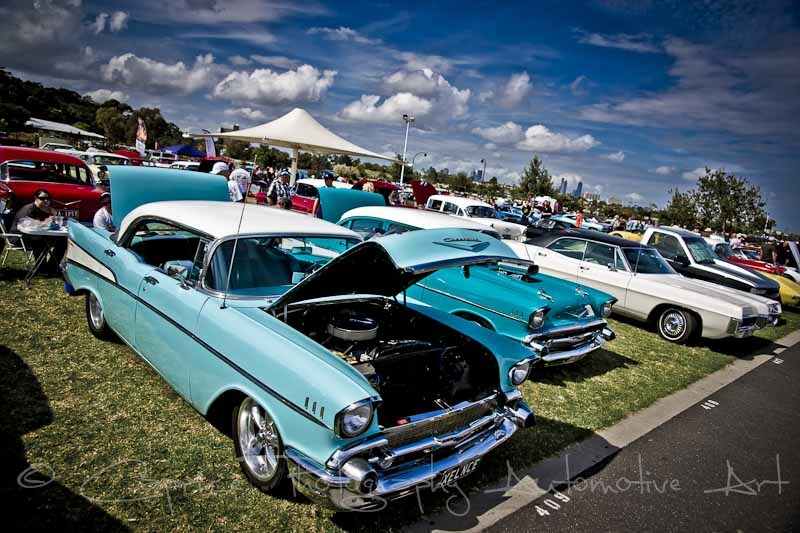 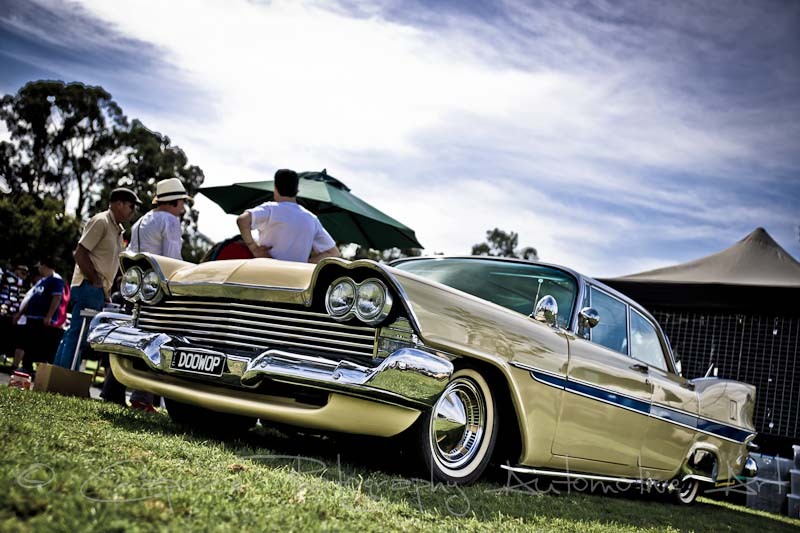 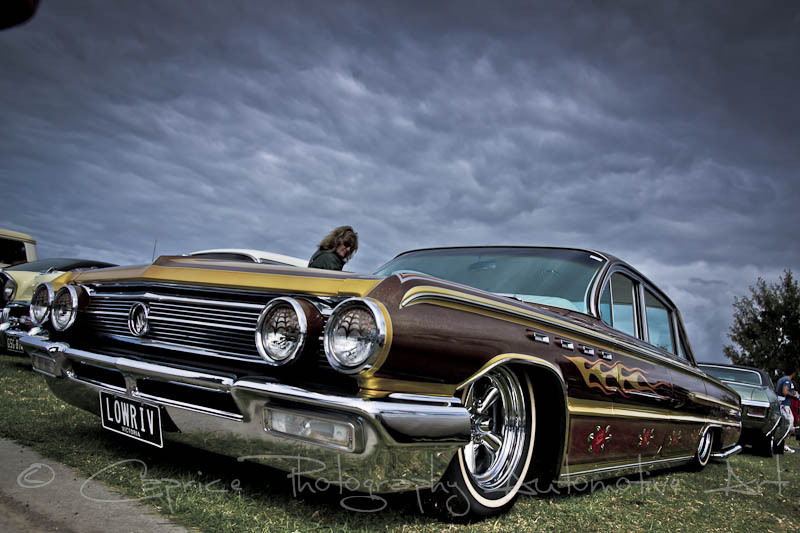 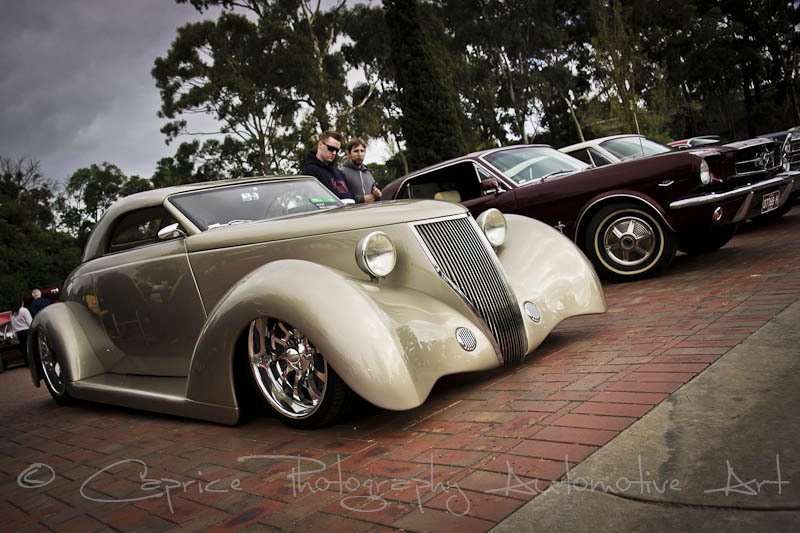 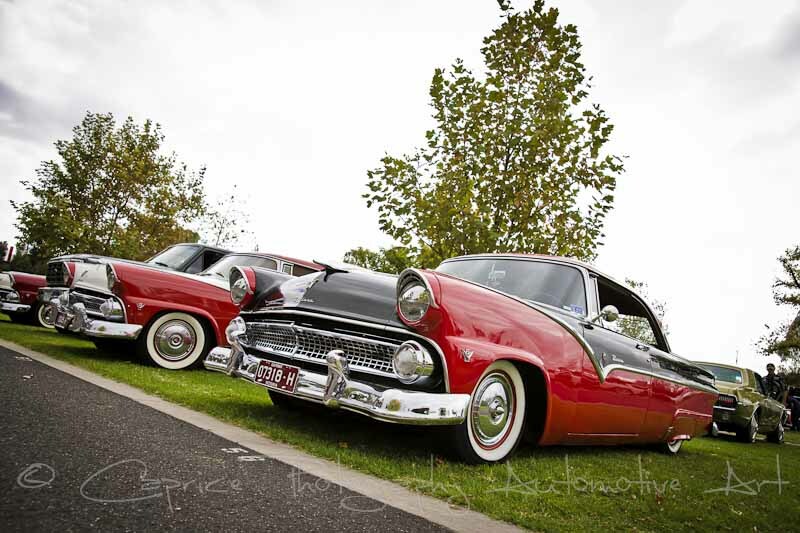 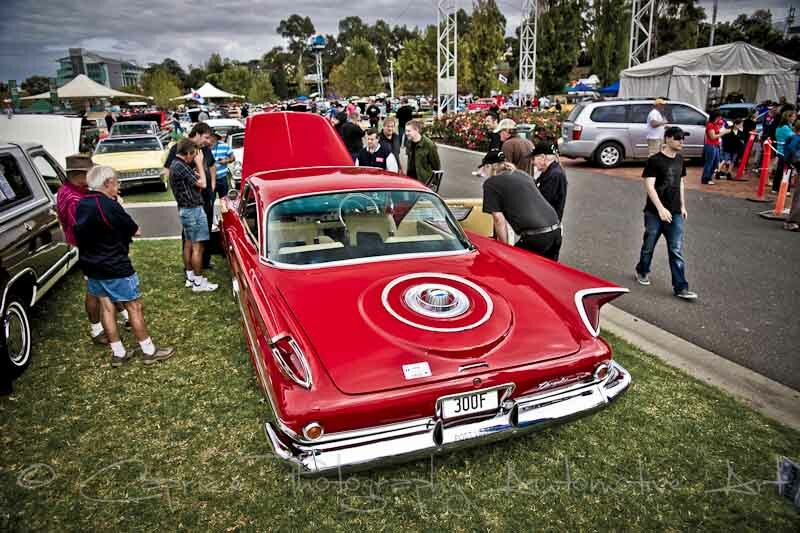 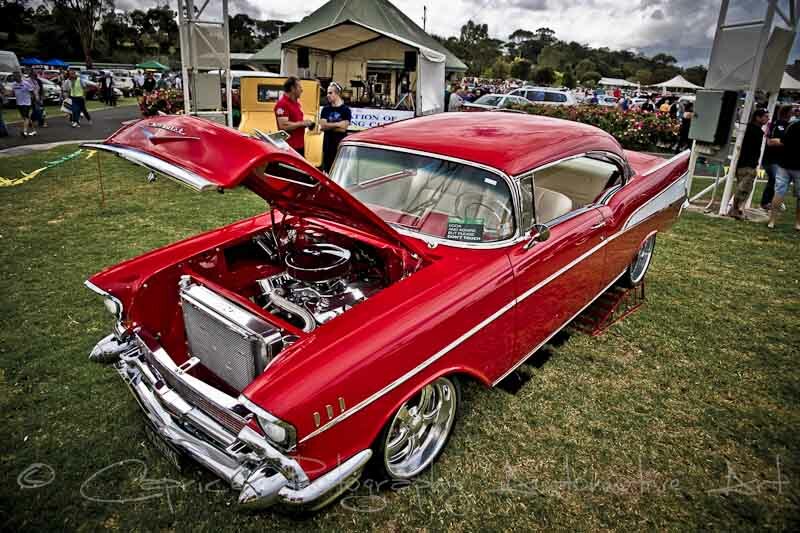 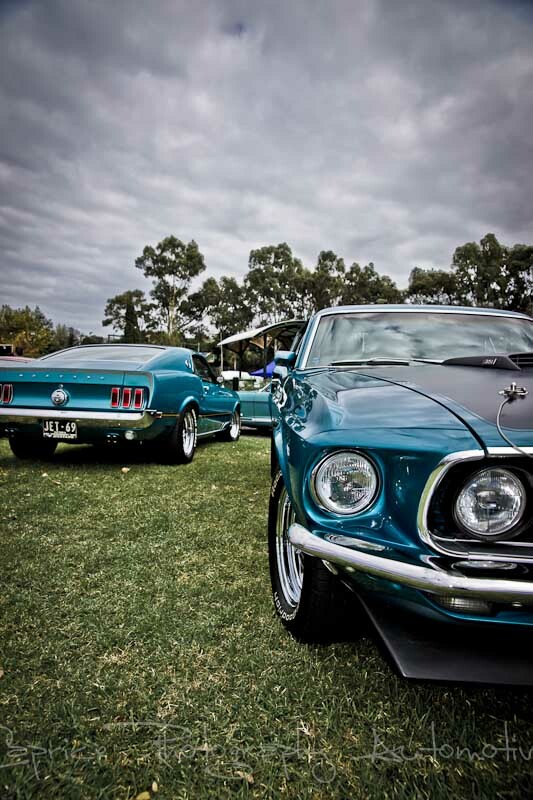 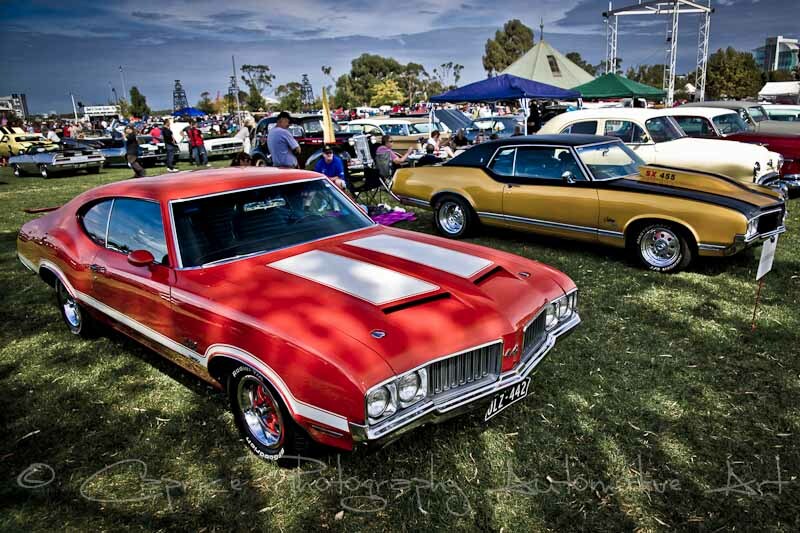 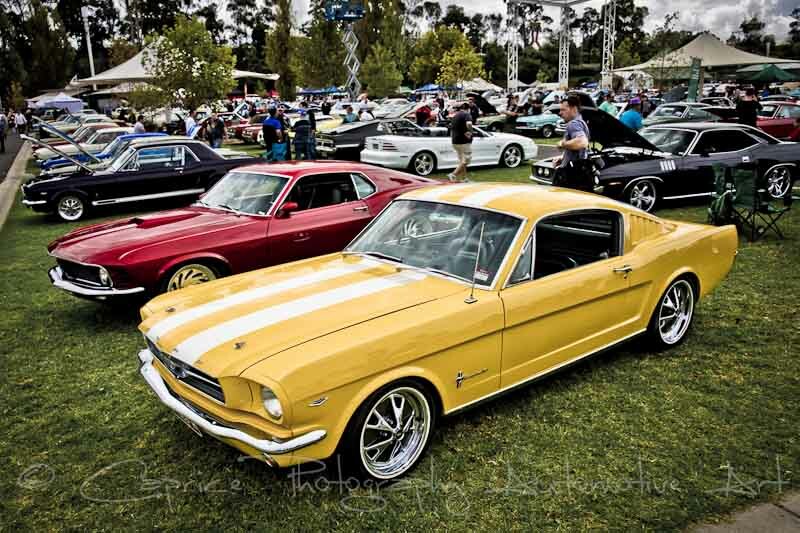 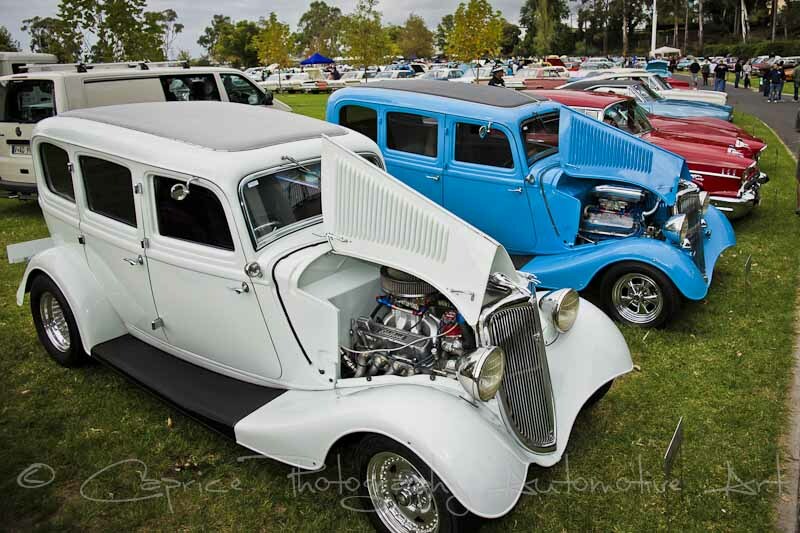 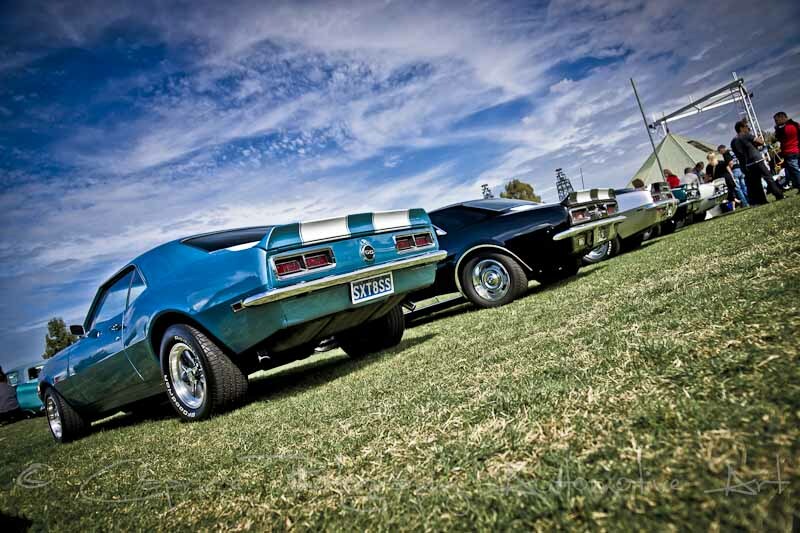 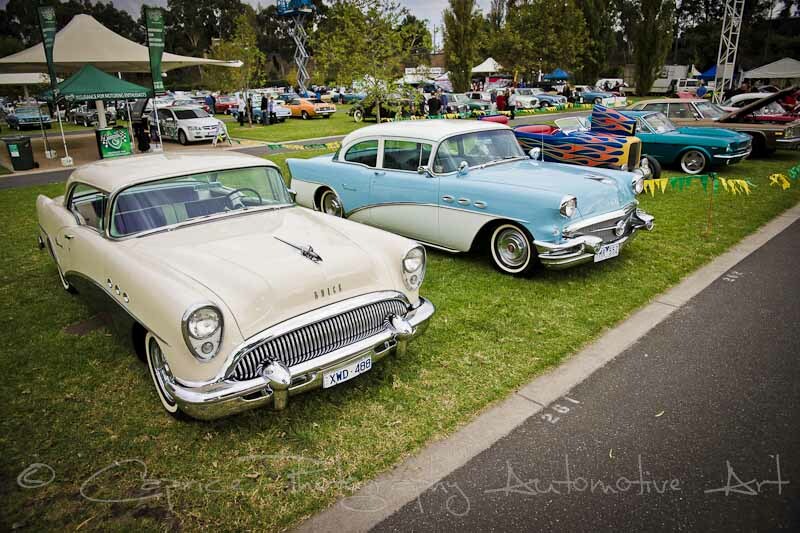 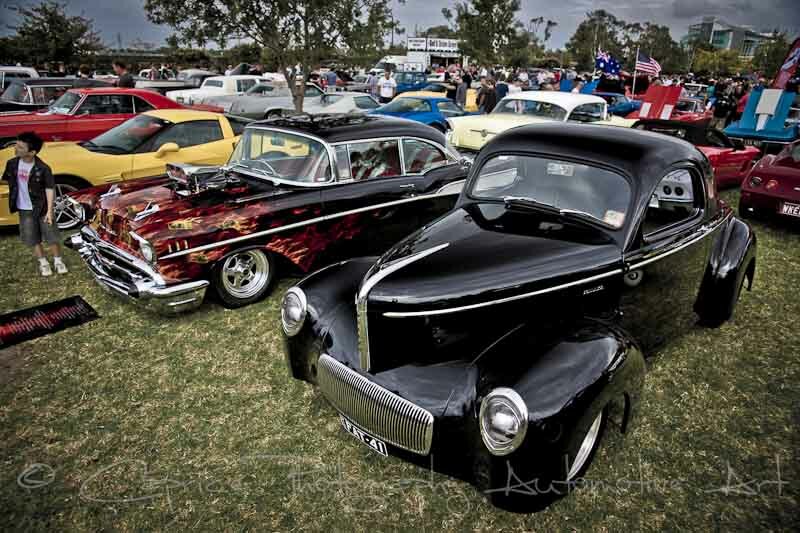 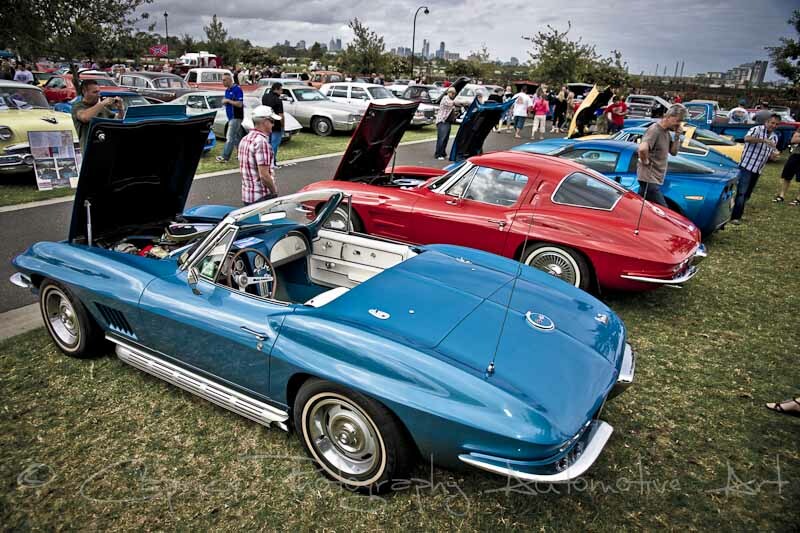 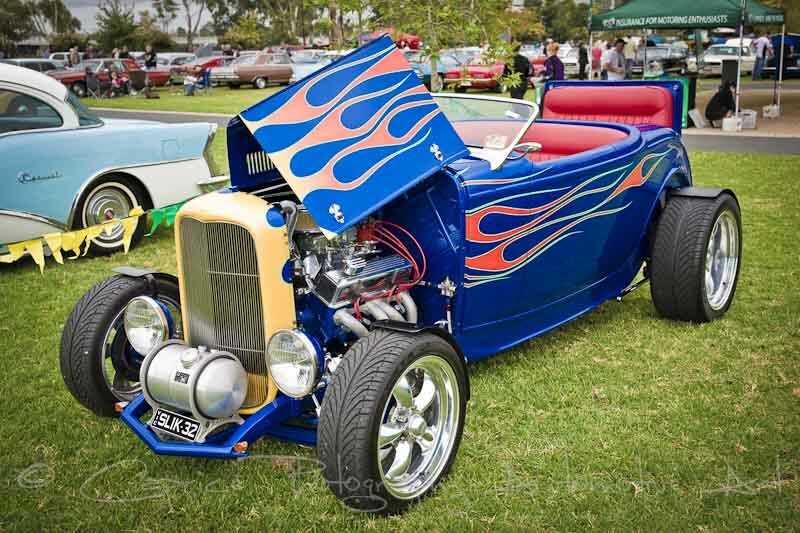 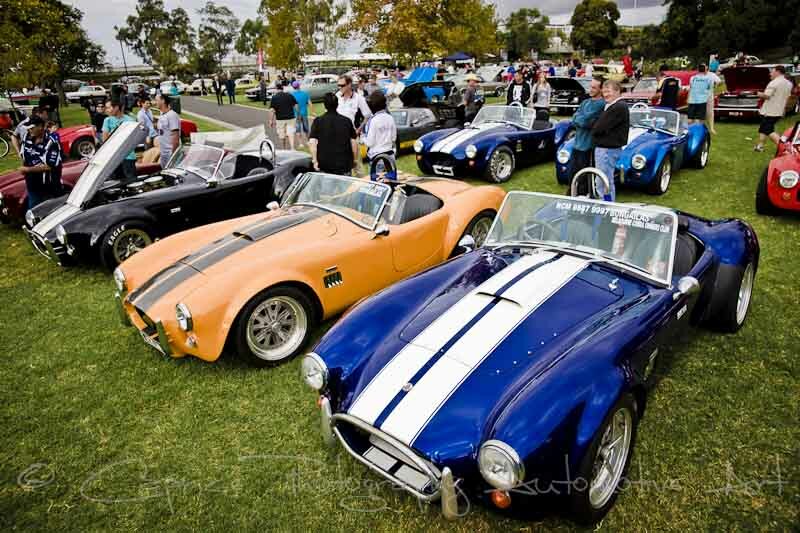 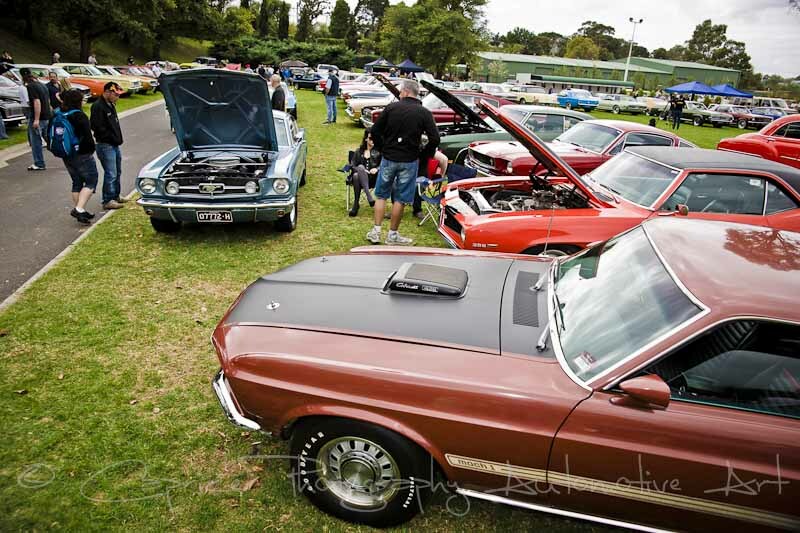 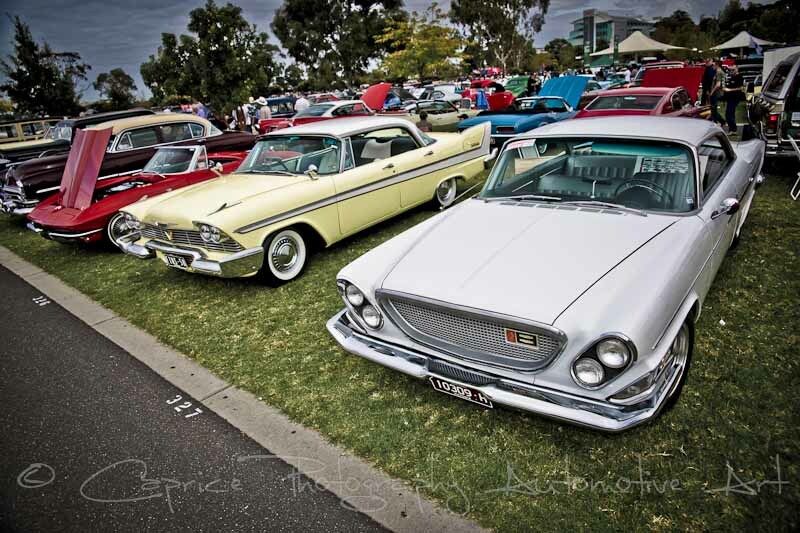 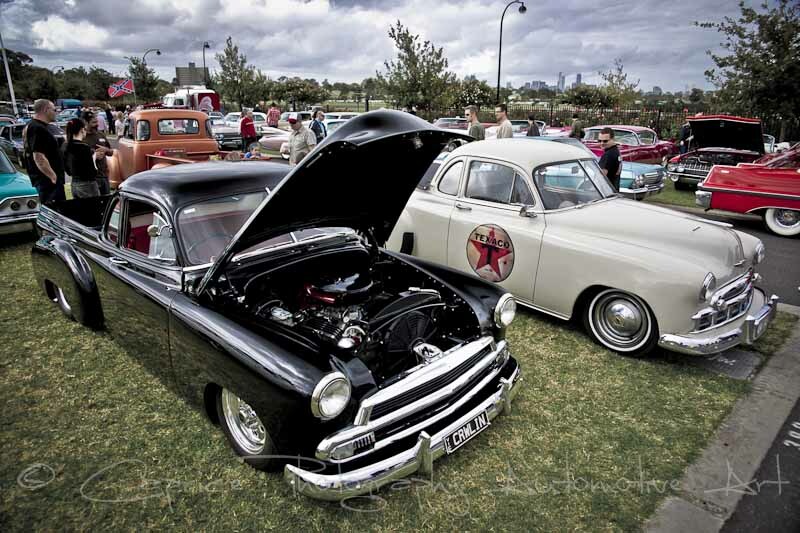 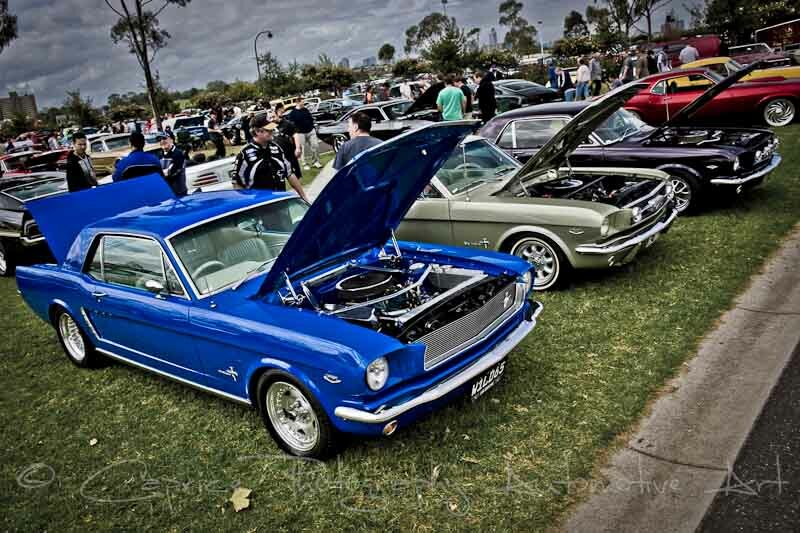 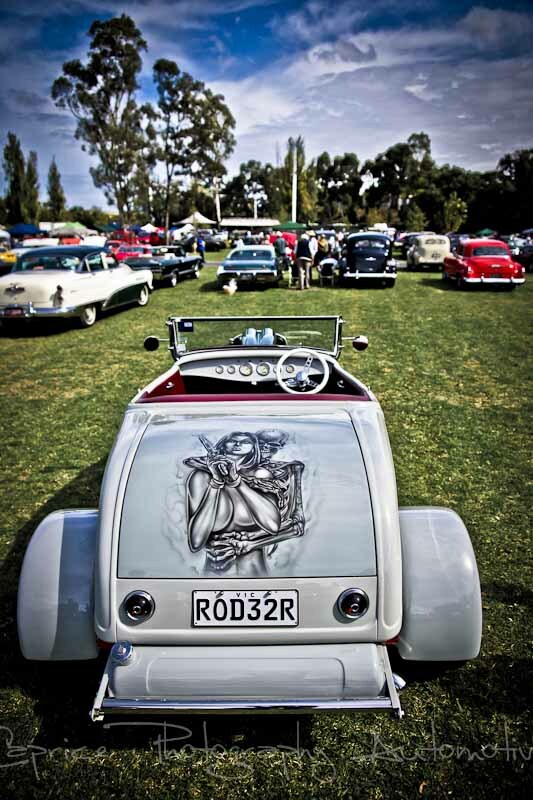 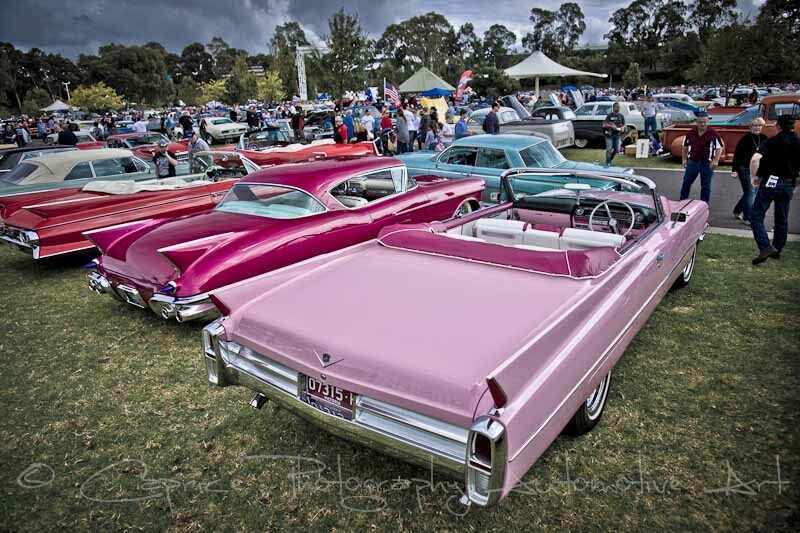 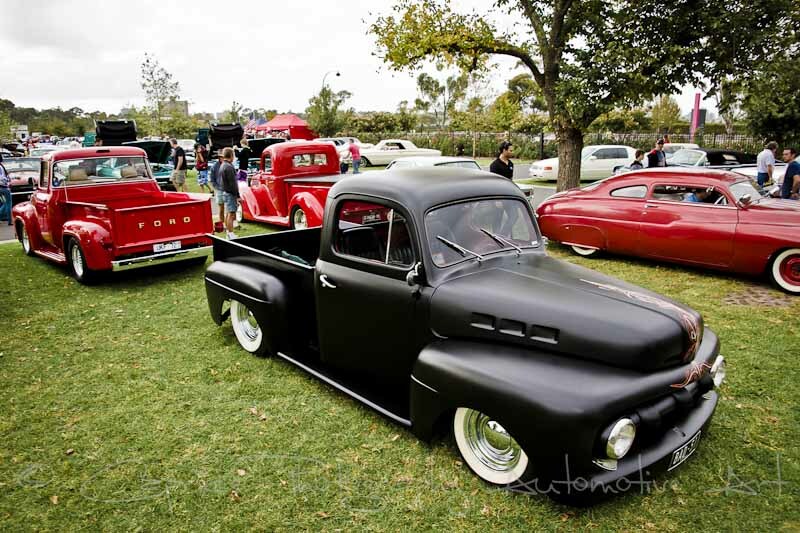 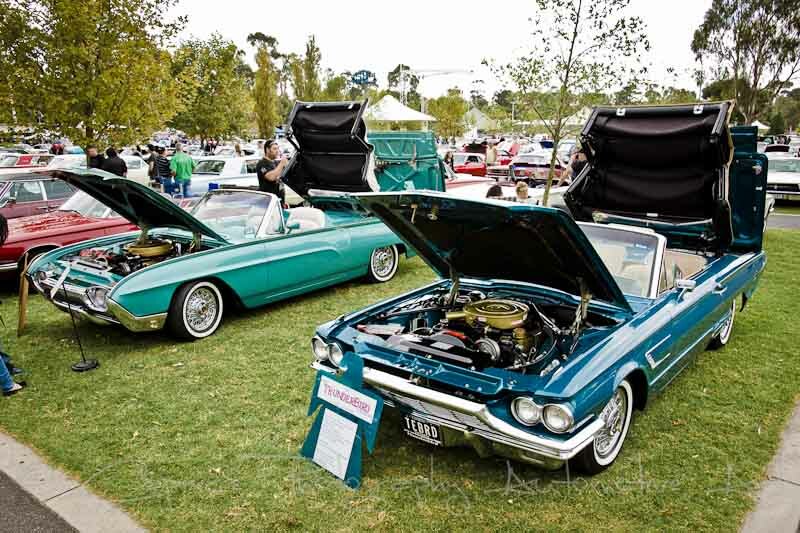 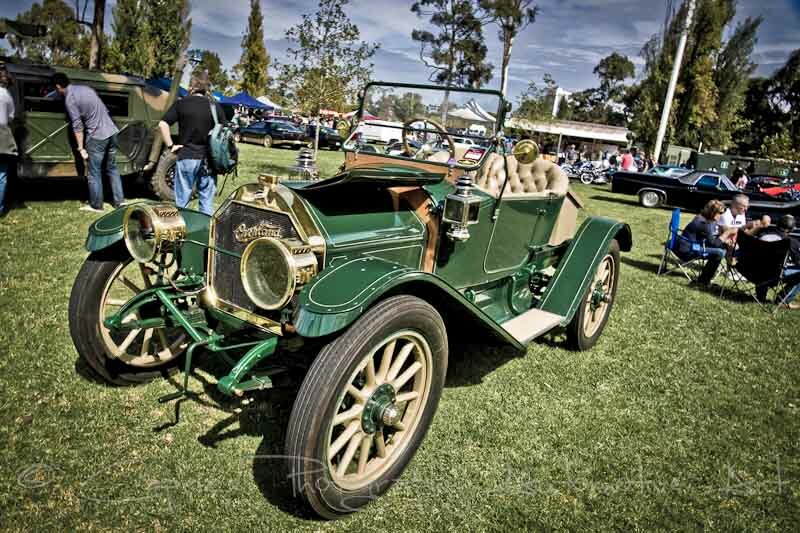 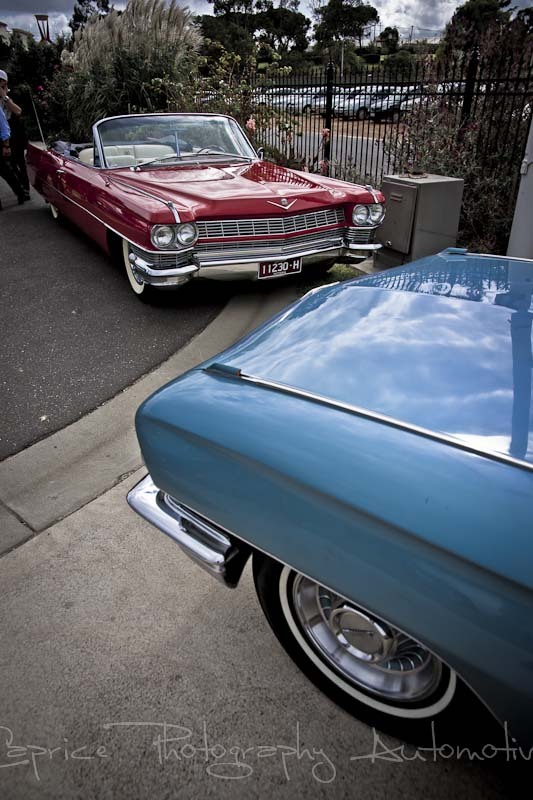 Well today would have been your perfect opportunity to take in such opulence if you had attended the Shannons American Motoring Show held on the affluent grounds of Flemington Racecourse as the turnout today surpassed all expectations. 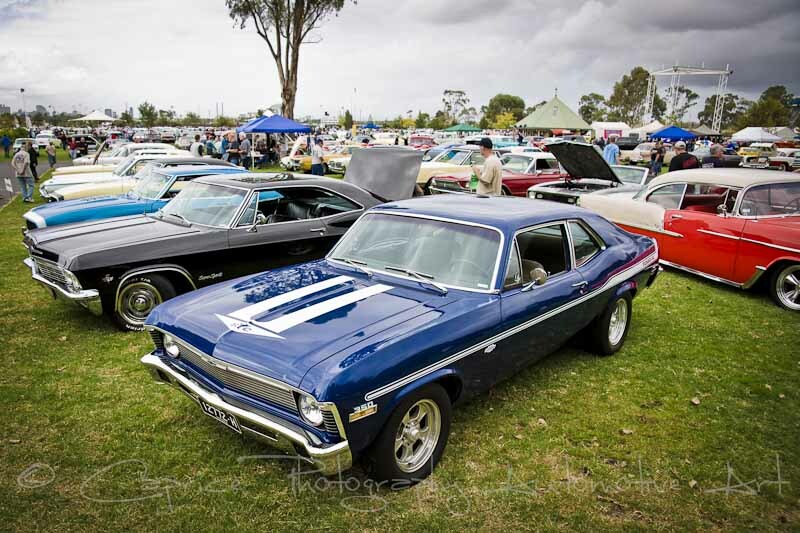 From the time we arrived at 8:30, classic, muscle and modified American iron lined up at the various gates eager to park up and take in the other attractions on display, be it trade stand alley, breakfast with a coffee or to peruse the grounds taking in the motoring history that was quickly filling the grounds. 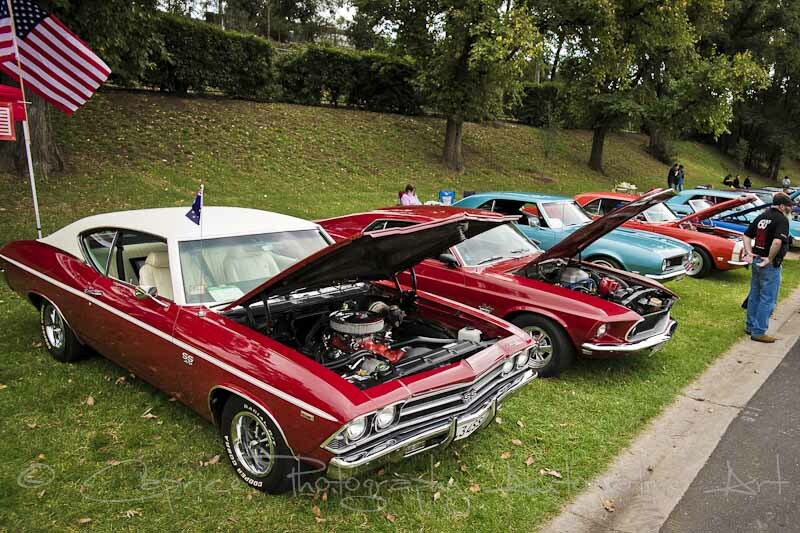 Cars arrived in droves throughout the morning with overcast conditions keeping the temperature low until lunch time before the sun made its entrance to bath the automotive display in warmth. 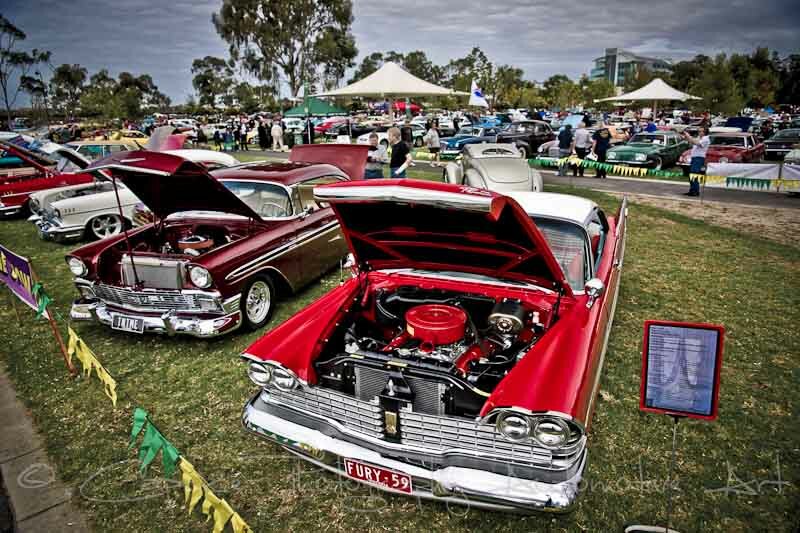 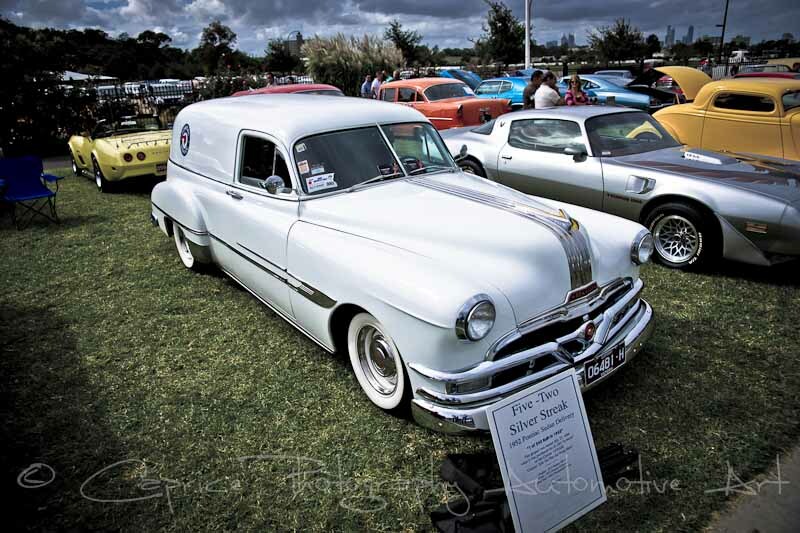 There were many new rides to take in while the “car of the show” display area held some highly detailed and much desired Yankee iron for the die-hards and casual punters alike to absorb. 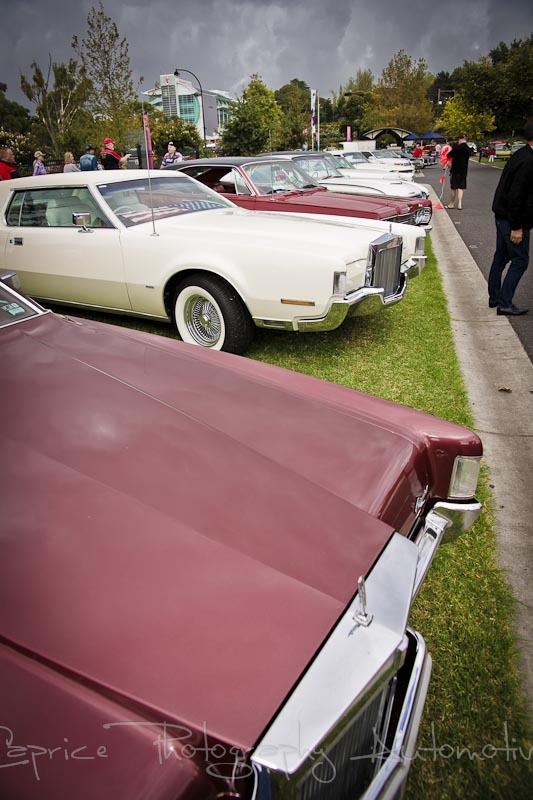 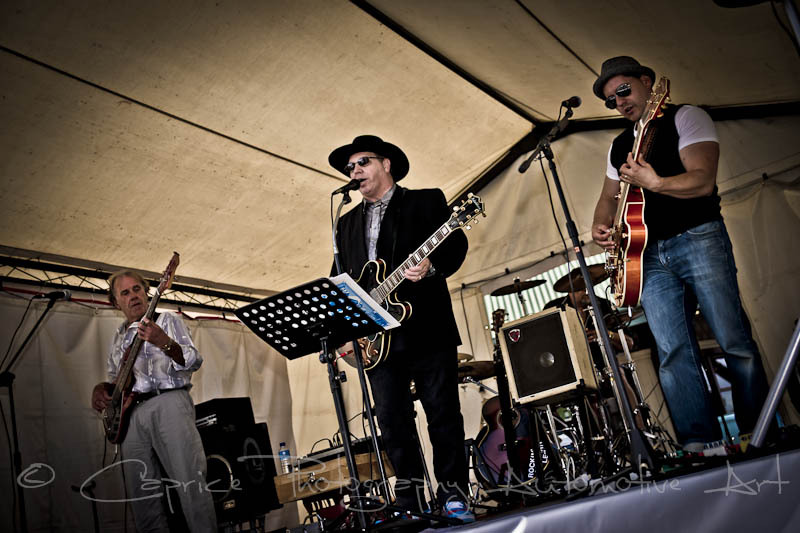 The rock and roll tunes of The Royals could be heard throughout the show adding a certain ambience that can only be achieve by such reverberations while the aroma of barbeques cooking wafted across the car park. 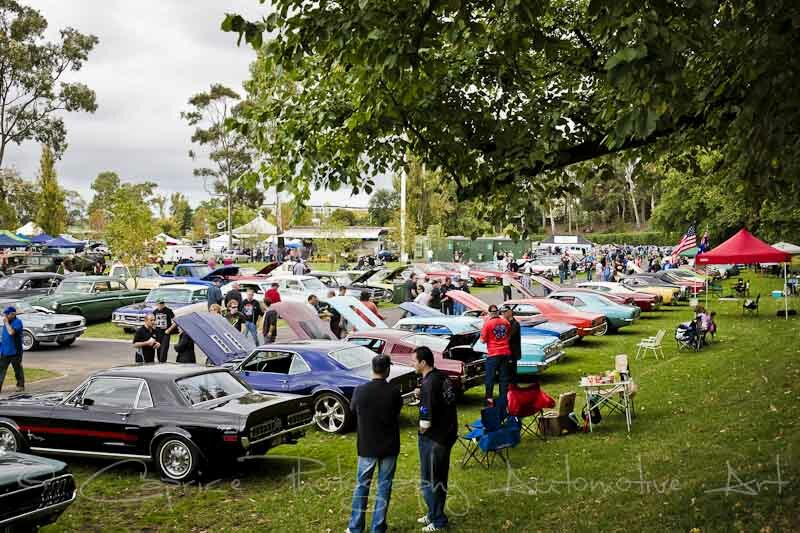 This is one ofVictoria’s premier events and continues to grow in size each year so if American iron is your cup of tea then put this one in your calendar for next year and we’ll see you there!